There’s just enough time to sign up! Starting this Thursday 1st November, we have a fun challenge aimed at ALL workplaces across the area, and we would love you to get involved. 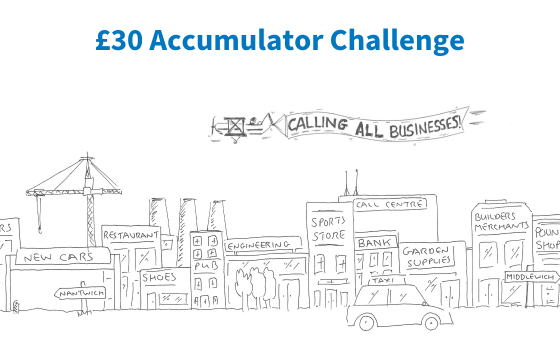 Whether you are a one-man-band, or work in a team of hundreds, our 30-day challenge is suitable for every business, irrespective of size or location. We have a good number of workplace teams signed up already – from Crewe, Northwich, Sandbach, Tarporley, Holmes Chapel, Nantwich, Middlewich and Winsford – but there’s still room for a few more! £30. 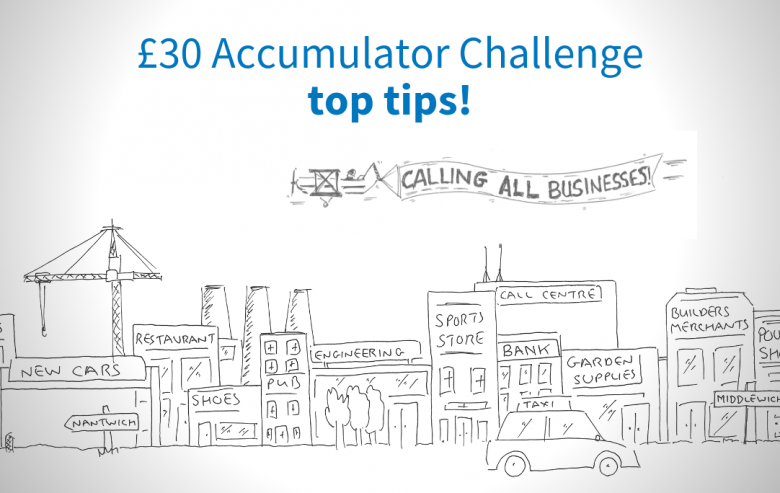 We give you £30 in cash to get you started. Your aim is to transform this £30 into the largest amount you possibly can. There are no pre-set targets – you simply do your best. 30 Days. The challenge starts on 1st November and concludes on 30th November, so it’s short and sharp! 30 Teams. 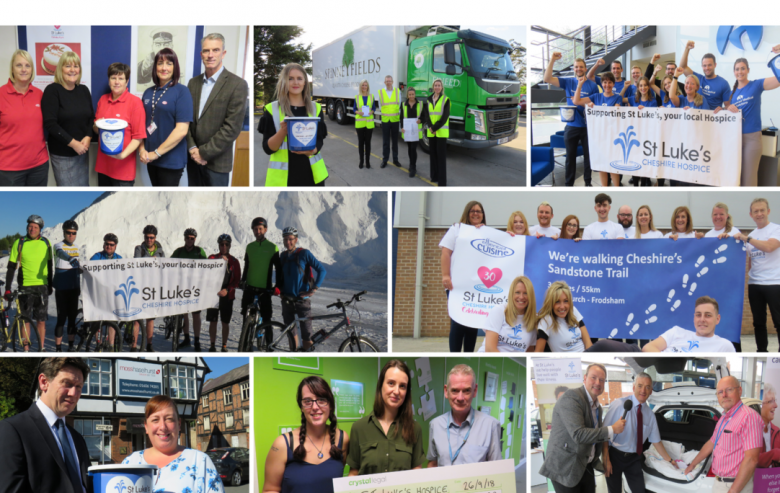 You’ll be in good company, as another 29 businesses will be busy fundraising just like you. So, how do you fundraise? Dress Down Day – Everyone pays £1 to come to work in their own clothes – or fancy dress! Raffle a Day’s Holiday – The prize is an extra day annual leave. Now that’s worth £5 a ticket! 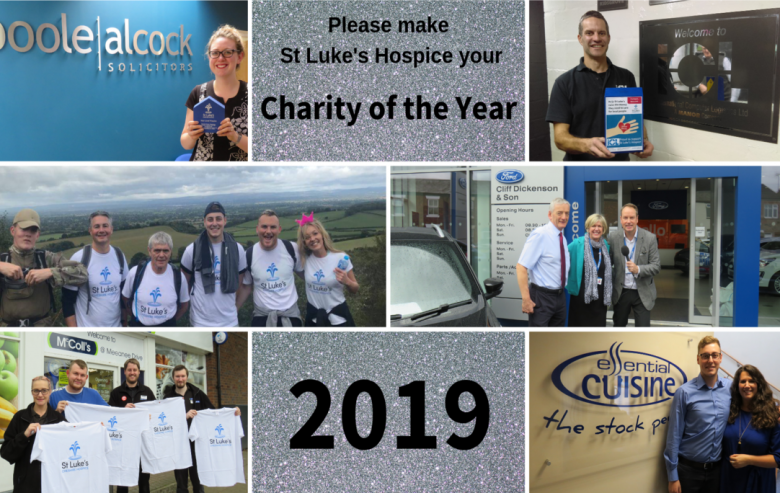 We can help by providing you with practical things such as St Luke’s T-Shirts, posters and collection buckets, or to give you advice on fundraising ideas. We are only ever a phone call or email away.